Combine the non-dairy milk and cornstarch in a large bowl and whisk until smooth. Stir in the pumpkin, sugar, cinnamon, ginger, salt, and cloves. Pour into the optional pie crust or a custard dish and bake at 350 degrees for 45-80 minutes, or until firm. Cool before slicing the pie or serving the custard. 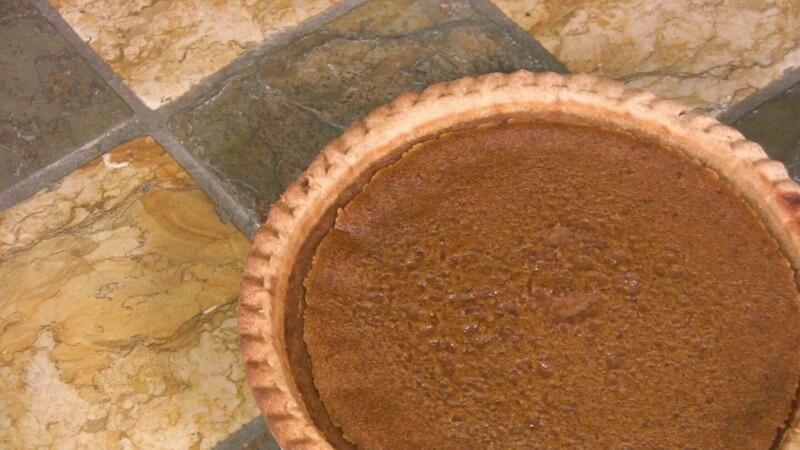 Stored in a covered container in the refrigerator, leftover Pumpkin Pie or Custard will keep for up to 3 days. *Pumpkin Custard on its own is gluten free. Or, choose a gluten free pie crust.